Prevent flooding from dampening your day with our exceptional guttering installations. 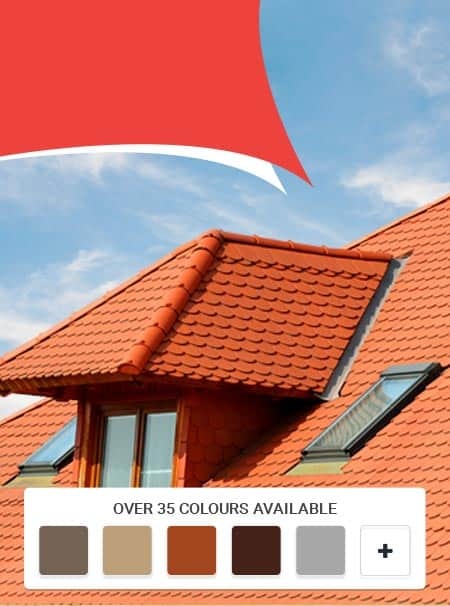 Colour-matched to blend in with your roof’s existing tone and style our durable and weather-resistant guttering can safely channel large amounts of rainwater into drains and downpipes. 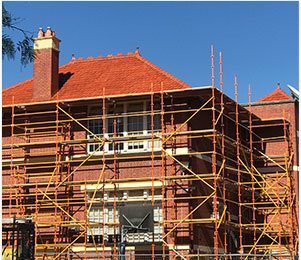 At Melbourne Roof Care we take care of everything above your heads. 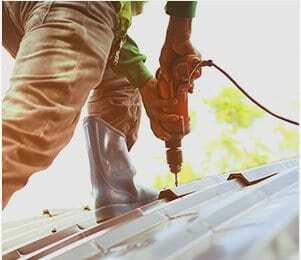 By covering all aspects of roof construction, repair, and alteration our experts happily provide a comprehensive roofing experience to all of our customers, guaranteeing that whatever their needs and requirements, they will find the solution they’ve been looking for when they give us a call. 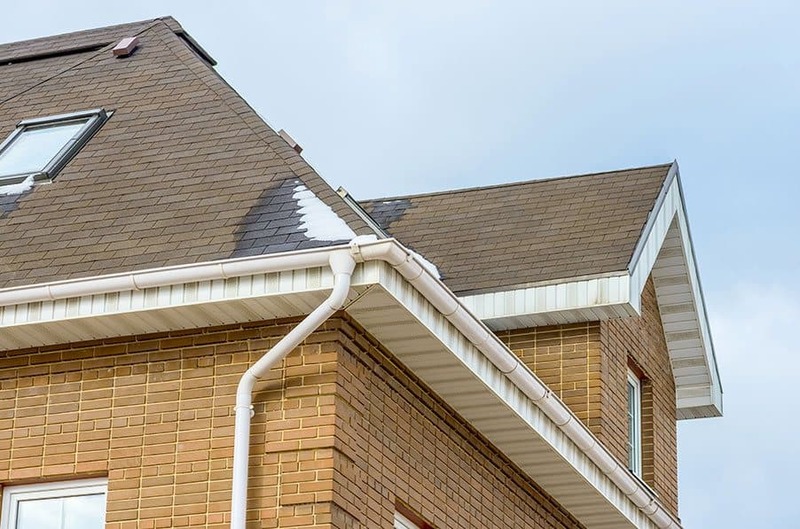 Constructed from durable and weather-resistant materials our selection of guttering solutions can channel and direct large volumes of water into downpipes that are connected to either stormwater drains or water tanks. Secured to the eaves of your home our guttering is a necessity for the modern home and can prevent soil erosion or the deterioration of concrete paving on the ground below. 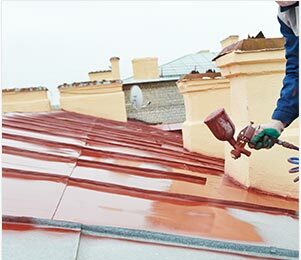 Working swiftly and methodically, our experts can install, repair, or replace, extensive guttering installations depending on the particular needs of the property. 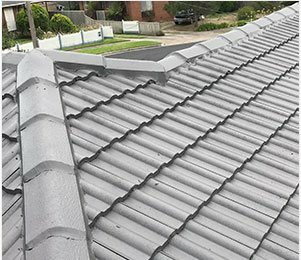 To learn for yourself how our guttering services and solutions are right for you call Melbourne Roof Care today!